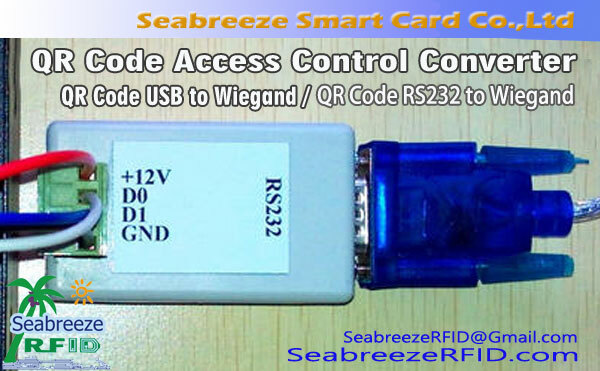 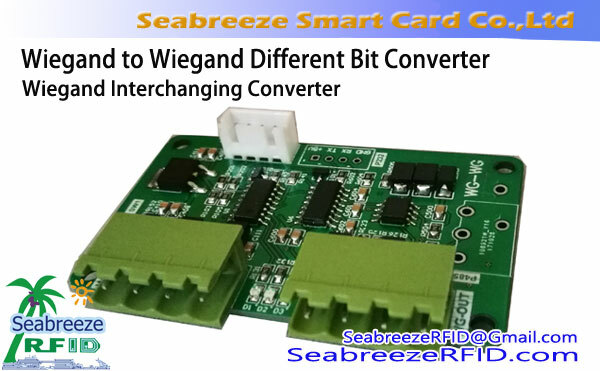 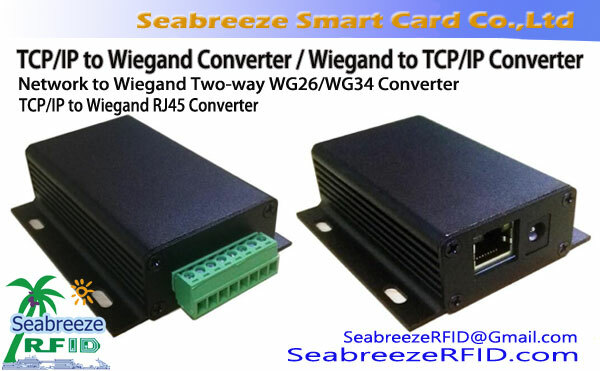 ID/IC Card (125KHz / 13.56MHz) is optional, user capacity is optional. 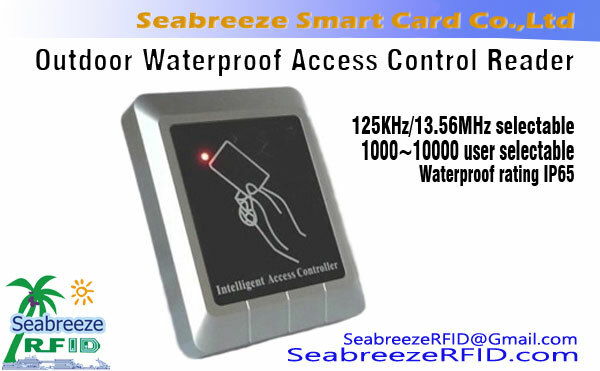 KR32 high-capacity waterproof access control machine is simple and quick to operate. 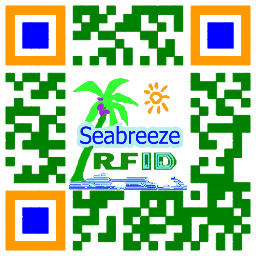 Simply use the management card to swipe it, and then swipe the user card you want to add or delete, you can add or delete this user card.